This is a big week for Usher. The R&B icon just dropped a surprise studio album entitled A and is also celebrating his turning 40. For the occasion, his former lover Rozonda “Chilli” Thomas shares some love in public fashion. The two youngsters are pictured grappling. 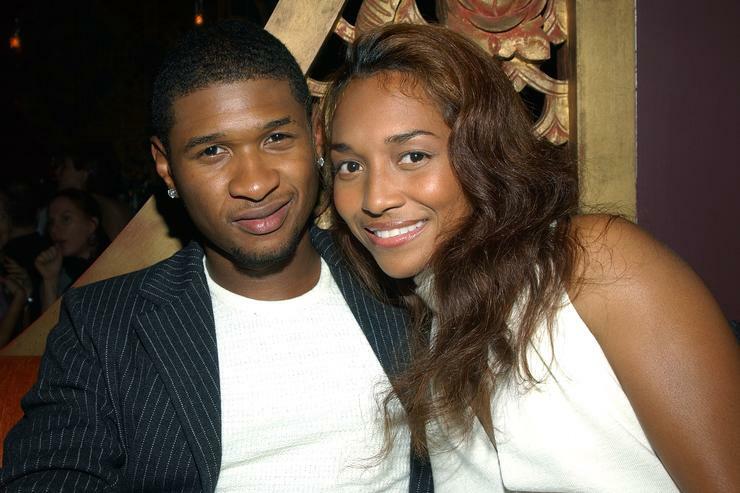 Usher is bent over as the TLC member grabs him by the neck in a playful headlock. She’s smiling.